What are SCORES in FL Studio? If you use MIDI files in Fruity Loops, is the same thing. 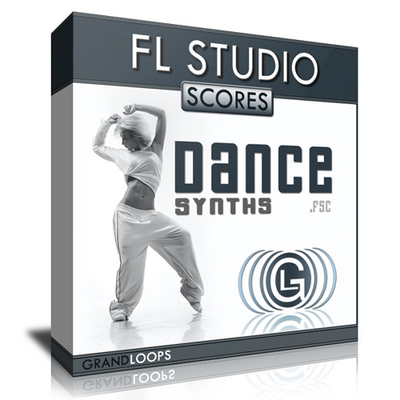 This FL Studio Scores will provide you with as much flexibility as possible. You can edit and transpose them, assign any sound you want and get your own and original melodic lines. The editing possibilities are endless as you can play the performances at any tempo or pitch without artefacts. This collection is perfect for producers who like to get down in the studio with some fat synths and create their own cool lines and to be completely original. Its very easy, just importing directly into the piano roll in FL Studio and start creating.